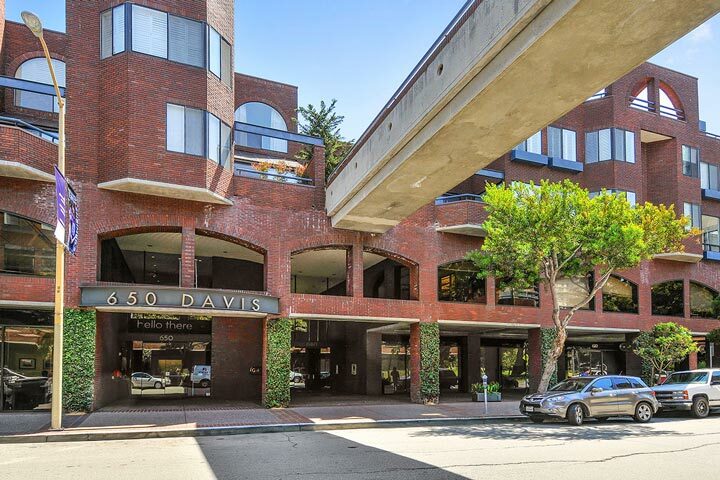 The Golden Gateway condos are located at 640 Davis Street in San Francisco, California. This is small complex that offers wonderful views of the San Francisco skyline and the Bay. The building offers a variety of one to three bedroom condos that range in size from 914 to 2,295 square feet of living space. Below are the current Golden Gateway commons condos for sale and for lease in San Francisco. Please contact us at 888-990-7111 with questions regarding this community and any of the condos listed for sale here. 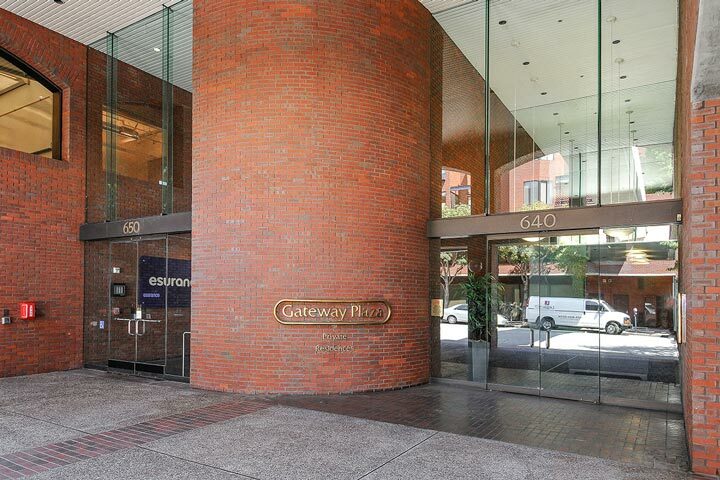 The Golden Gateway community is ideally located near the Ferry building and offers secure parking and park-like grounds. Residents love living here due to the close proximity to the water with great local restaurants and shopping within walking distance. It's also within close proximity to the Sydney Walton Plaza, Union Square and a large park area.